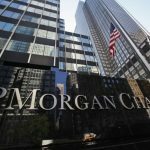 J.P. Morgan Chase & Co’s first-quarter earnings, reported on Friday, exceeded Wall Street estimates, as, according to CEO Jamie Dimon, strong performance across the bank’s businesses has been buoyed by solid growth in the US economy, moderate inflation and strong business and consumer confidence. 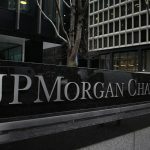 J.P. Morgan Chase shares closed higher for a third consecutive trading session in New York on Friday. It has also been the sharpest daily surge since March 1st 2016. The stock went up 4.69% ($4.98) to $111.21, after touching an intraday high at $111.85, or a price level not seen since December 3rd 2018 ($112.89). 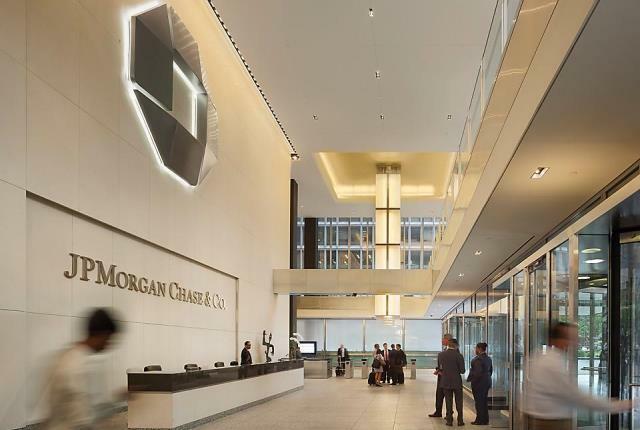 Shares of J.P. Morgan Chase & Co have risen 13.92% so far in 2019 compared with a 15.98% gain for the benchmark index, S&P 500 (SPX). There have been concerns over an impending recession, with analysts highlighting a flattening yield curve and a slowing housing market in the United States. Such concerns, however, have been downplayed by bank officials, as they cited a sustained loan growth. 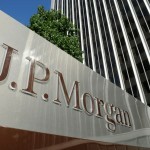 J.P. Morgan’s total revenue went up 4.7% year-on-year to $29.85 billion during the quarter ended on March 31st. In comparison, analysts on average had anticipated revenue of $28.44 billion. The group’s consumer banking division reported an annual loan growth of 4% during the first quarter. On the other hand, the bank’s revenue from equity underwriting shrank 13% year-on-year, while its bond trading revenue dropped 8% year-on-year during the past quarter. Meanwhile, net income went up to a record $9.18 billion ($2.65 per share) during the first quarter from $8.71 billion ($2.37 per share) in the year-ago period. In comparison, the median analyst estimate had pointed to earnings of $2.35 per share. 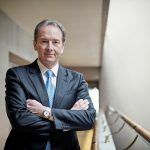 The bank also said its net interest income had surged 8% year-on-year to $14.60 billion during the first quarter, supported by interest rate hikes since Q1 2018. 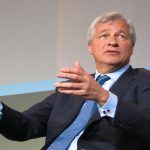 According to CNN Money, the 25 analysts, offering 12-month forecasts regarding J.P. Morgan Chase & Co’s stock price, have a median target of $115.00, with a high estimate of $140.00 and a low estimate of $85.00. The median estimate represents a 3.41% upside compared to the closing price of $111.21 on April 12th.